Soratama is a photographing system which the sceneries get reflected in the clear ball in the center. In this photographing system, close-up mode is very important in order to enlarge the clear ball. Below are the ways to take photos in close-up mode. There are both advantages and disadvantages for each of the above. Please determine which way works best for you. Macro lenses are for photographing with short photographing distance. It can be said that it is suitable for soratama however it depends on the focal distance. For example, when using 90mm macro lens, the length of the lens tube will get too long to keep the clear ball in a good size. Standard or wide-angle lenses are recommended when taking soratama photos. 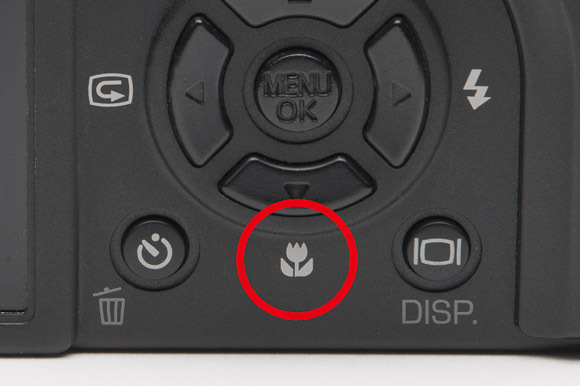 There are digital cameras with “macro mode” or “super macro mode.” If the photographing distance is short enough, these modes can be applied. However, there are cases when you cannot get close enough even with the macro mode, and the inner part of the lens tube gets reflected. In this case, please trim the outer part afterwards or fix on a close-up lens. If you want to use the standard lens, fixing on a close-up lens is the most easiest way. 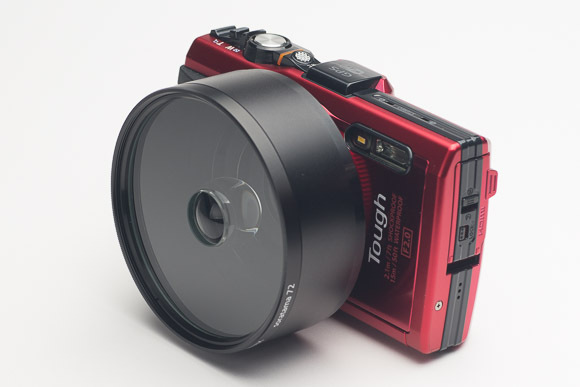 Close-up lens is a convex lens which is attached in front of the camera lens with filter screws. With close-up lens, you can get close to the object. 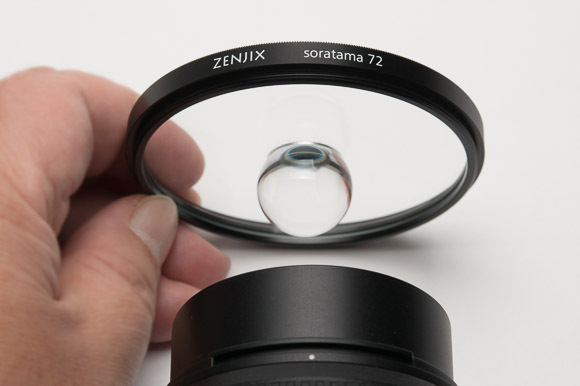 However, it is not recommended for “soratama 72” which is made of metal because the photographing distance is far compared to the macro extension tube. Soratama extension tubes are also made of metal and its weight will impose a burden to the lens if the length of the soratama extension tube gets too long. Close-up lenses are recommended when you are using lens which the photographing distance is short or when using the soratama device made of light material. 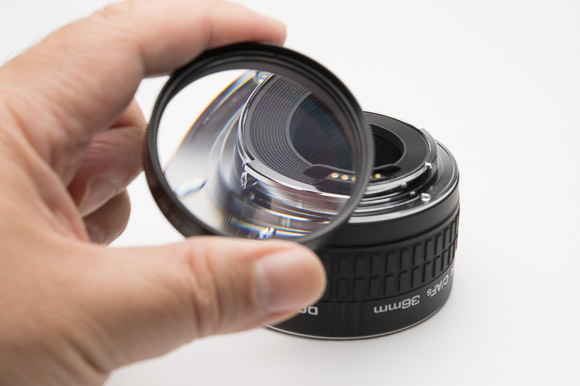 Close-up lens is a convex lens. It enables to enlarge the image by fixing in front of the camera lens. This is a simple way of close-up photography using normal lens. Place a convex lens in front of your camera lens. Depending on the lenses, there are cases where the bulb wouldn’t get big enough or inner part of the candy box gets reflected. In order to close-up clearly, we recommend using macro extension tube. Close-up lenses are just for magnifying a little more.